Camp Otterbein sits in the valleys of Hocking Hills surrounded by tall pines. 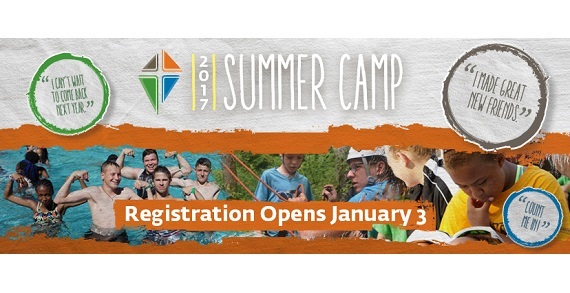 The camp offers seven weeks of Adventure camp with many weeks offering themed camps like Science & Adventure or Culinary Camp. Ages 7-17 are divided into small groups during the week. A Family Camp happens in late July every year. Packed with adventure from high ropes courses to climbing walls and boating.